This truck is literally BRAND NEW- Client picked it up- and traded it in the next day for a different vehicle. Let their loss be your benefit. This truck has 200 miles and is literally in SHOWROOM condition. It is a Quad Cab Express and is priced to go. It will not last long. 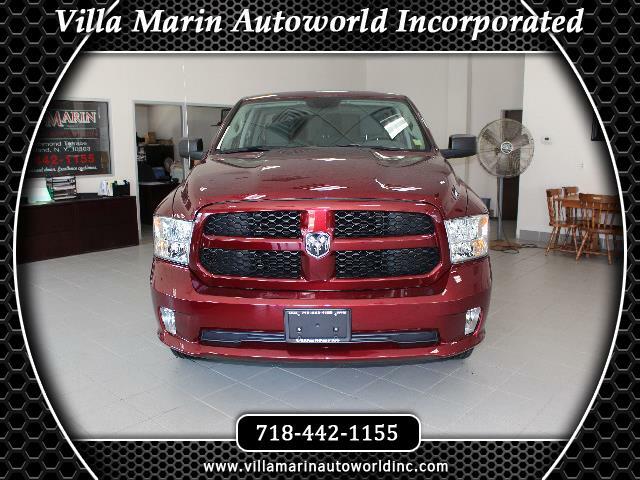 Come in today and save at Villa Marin Autoworld Inc.